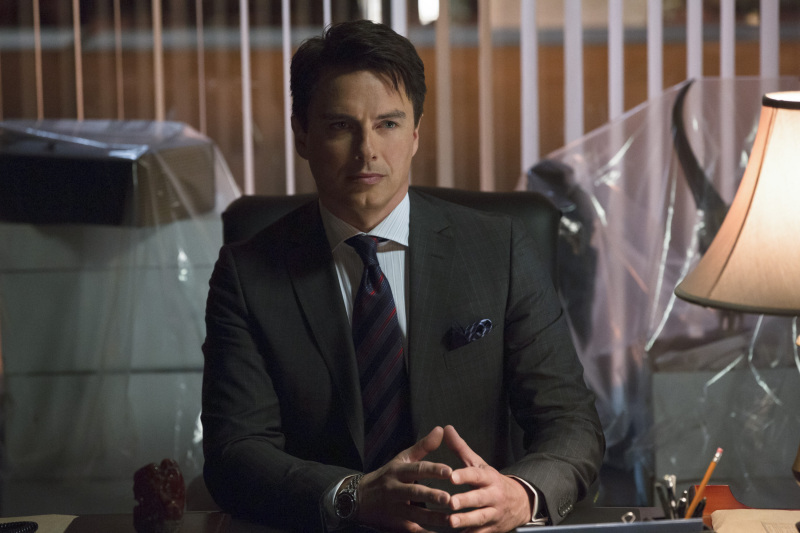 Things have been intense on ARROW all season, but with an episode entitled “Betrayal” (airing Wednesday, February 6th at 8 PM), you don’t really think things are going to go well in that installment, do you? I’ve enjoyed every episode so far, and “Betrayal” sounds like it will be packed with dark and gritty scenes. I work late at DISH on Wednesday nights, so I’m part of the DVR crowd for a few of my shows. Thankfully my DISH Hopper can record and store up to 2,000 hours of entertainment; it’s enough to let me save anything that catches my eye, instead of limiting my choices like my last DVR forced me to do.